“Mom” was simply delighted to learn about JousJous, an eco-fabulous company who uses recycled materials to craft gorgeous jewelry pieces and accessories! Playful and fun, all of their jewelry is not only sustainable, but it is chic and fashionable for the modern, eco-conscious woman. In addition, “Mom” loves how durable the My Jelly Coins bracelet (pictured above) is – it is perfect for beachgoers or moms with busy toddlers! Handmade in Argentina, it is available in 5 bright colors to complement any sundress you may be rockin’ poolside this summer! JousJous also offers a wonderful way to find the perfect accessory for any outfit through their handy “Shop by Occasion” tab, making it a breeze to locate that “must-have” item! Choose from “Night on the Town,” “Dressed to Kill,” “Lunch with the Girls,” or “Weekend at the Beach” to find stylish, eco-friendly jewelry for your next occasion. Not only are their pieces beautiful and unique, they are affordable, as well! Whether you are boho or glam, the price is right on all of their gorgeous accessories. A couple of beauties that “Mom” is lovin’ at the moment include the Boho Necklace and the Rosario Bracelet. For more information on the entire JousJous collection, or to learn more about how the company gives back to breast cancer research, visit www.jousjous.com. http://tinygreenmom.com/wp-content/uploads/2018/07/logo-sm.png 0 0 Tiny Green Mom http://tinygreenmom.com/wp-content/uploads/2018/07/logo-sm.png Tiny Green Mom2011-06-16 12:49:052011-06-16 12:49:05JousJous! Let’s face it. Fashion is important and most of us love to shop. However, it’s equally important to help the earth. 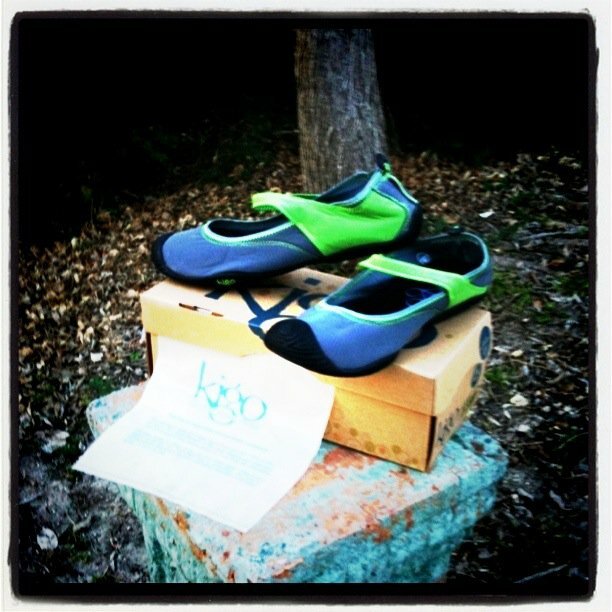 The good news is that you can help your environment, even in your stiletto heels. The fashion industry continues to change its practices as consumers make sure that their styles are eco-friendly. As a consumer, you have the option to impact the planet by what you choose to purchase. Also shopping for hot deals and bargains will not only save you time and energy, but it will help you to be more frugal. You may already have your green dress, pants, or even a top, but all you are missing are the accessories. The good news is that eco-friendly fashion trends are here to stay, and along with trends there are amazing green sites to explore. 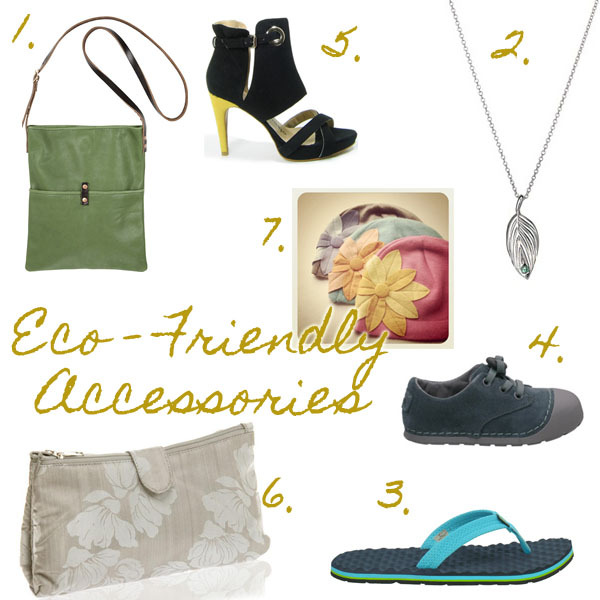 Here are some fantastic accessories and eco-friendly fashion sites that will make the fashionista in you happy that you can save the world while living in style at the same time. 1. The designer Beth Springer presents a mini messenger bag that has delightful pockets on the outside of the Italian leather bag. The adjustable shoulder strap is made from vegetable dyed Italian latigo leather. This cross body bag is perfect for trips – keep your wallet and other valuable fashion items safe. 2. Gorgeous and earthy, this silver leaf pendant is made with an ethically sourced sapphire. The sterling silver leaf shaped pendant is elegant and also hangs from a delicate sterling silver cable chain. Snatching up this necklace to add to your green outfit will automatically make your day happier. 3. Need some flip flops to wear with your new capris and tee during the summer time? Women’s Flippee Microperf flip flops are vegan shoes! No animal products or byproducts were used at all. In addition, the foot form inserts are made of post consumer recycled paper and water based glue is used to hold the shoe together. To add to the eco-friendly nature of these adorable flip flops, the sole of shoes are biodegradable. 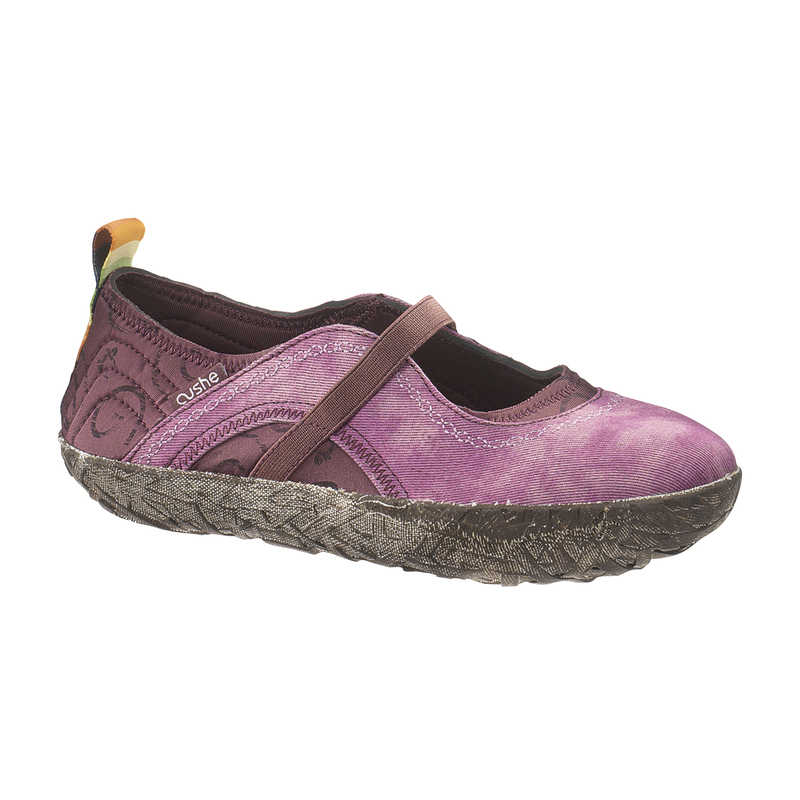 These shoes are definitely sole-filled with love for the earth and your feet! 4. Understanding a mom, there’s no doubt that you also want fashionable accessories for your tots. The Toddler Doodle shoes are made with washable suede and the soft linings of the shoe are made of certified organic cotton. Also, the soles are made of natural and recycled non marking rubber. Plus, is your little one learning to tie his or her shoes? The elastic laces are made from recycled PET and natural latex with a user friendly pull toggle to boot, literally. 5. Another “soleful” eco-friendly fashion accessory, Yellow Heeled Vegan Shoe Boots knows how to take our breath away with their yellow pumps and stylish buckle. Wear these heals with some black leggings, pants, or even a pair of skinny jeans to make a statement! 6. A soft and elegant make-up bag is what every girl desires to own. This Fair Trade Print Make-Up Purse has a waterproof liner, two separate zipped compartments, and an integral mirror. Carry this purse in your larger handbag or keep it at home to gaze at when refreshing your makeup. 7. By now we all know that Etsy has multiple sellers who offer eco-friendly products to purchase. Begin your green search by visiting giantdwarf’s shop, where you will find adorable and colorful Fleurette Cloches. Crafted from a collection of pristine recycled sweaters and vibrantly colored fancy felt, you will feel like an eco-diva in no time flat. As you can see there are numerous fashion filled and eco-friendly sites that offer fashion accessories. By taking the time to fill your wardrobe with eco-friendly accessories, you’ll feel better about your purchases knowing that you have made a difference. Sustainable accessories support fashion, but they also support the earth. An ocean dreamer at heart and in real life, Sierra Greenman thrives on visiting and living near the beach and could never imagine herself anywhere else. She recently ventured out into the freelance world and now is a Freelance Writer and Social Media Specialist and absolutely loves it. Writing about fashion and style are one of her many passions. You can also find Sierra at her blog Ocean Dreams and follow her on Twitter @oceandreams4u. She also is a featured fashion blogger for JoeShopping.com. 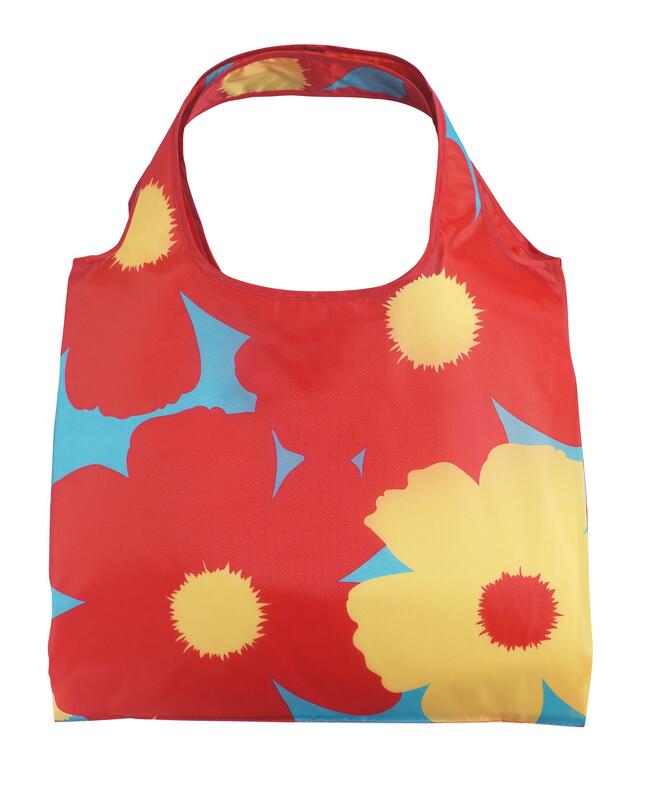 Bright and cheerful totes will make you the EnV of all shoppers this summer! EnV Bags‘ new Road to Hana collection is just so darn cute! “Mom” has one tucked into her purse at all times now – it rolls up neatly and is ready to be utilized when shopping or toting extra items to the car, such as art projects, beach & sand toys, extra clothing, you name it! But the best part is just how each design reminds you of sun-filled days, sure to help beat the blues in the dead of winter! Made of water-resistant nylon, all EnV Bags are available as a set, in a collection of 3 or 5 bags, such as the Road to Hana collection, or as a single bag with pouch. You can choose from a variety of fresh, modern prints that are too pretty to be kept tucked out of sight! 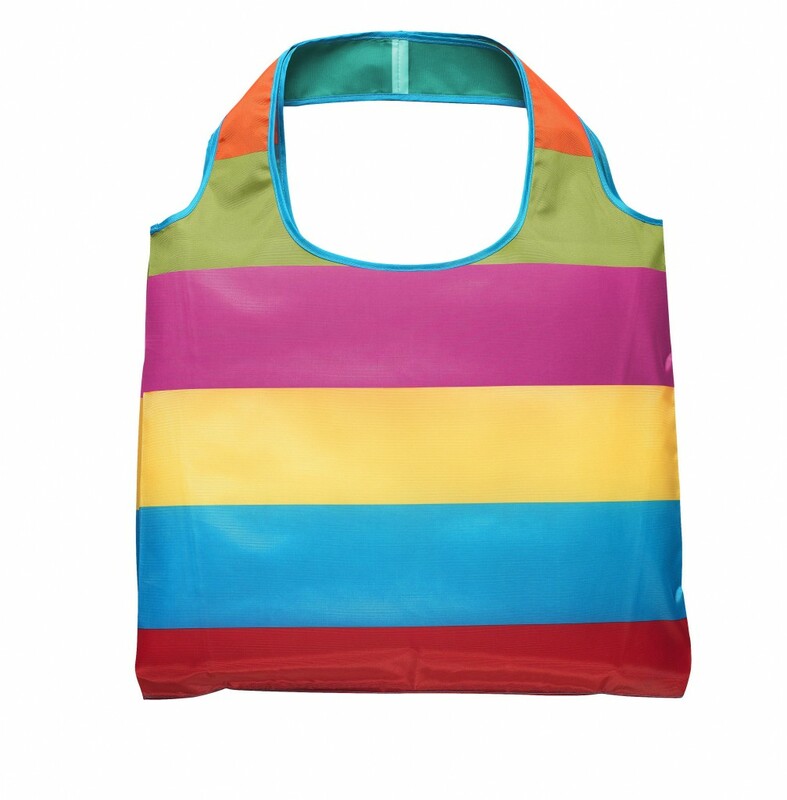 To see all of the stylish reusable totes available from EnV Bags, visit www.envbags.com. Active, pregnant mamas will fall in love with this exciting new apparel brand for the mom-to-be! Based in Southern California, Mountain Mama was founded in 2009, by climber, kayaker and avid outdoor enthusiast Teresa Delfin. The company produces high quality technical apparel for hiking, camping, swimming, kayaking, snowshoeing, yoga and more. Award-winning designs attract healthy, active moms and celebrity athletes alike. Mountain Mama products are produced, designed and manufactured all within 20 miles of the company’s HQ at the foot of the San Gabriel Mountains in sunny southern California in an effort to maintain a minimal environmental footprint. Mountain Mama synthetic fabrics (like Polartec) are all made in USA and are compliant with Blueline, so they adhere to the strictest environmental standards for textiles in the world. And whenever possible, the company uses plant-based fabrics like Tencel, Bamboo, Modal, etc. This is important so that pregnant mamas aren’t at risk of coming into contact with toxins that appear in some textiles! Check out their eco-fabulous new collection for Spring/Summer and Fall/Winter at Mountain-Mama.com. Elegance and whimsy grace every piece of wearable art in the Leakey Collection™! Zulugrass™ jewelry specifically offers the modern woman versatility in the gorgeous and bright strands of color that can be worn separately or together to compliment any look. Handmade by skilled Maasai artisans, each bracelet, necklace, or pair of earrings captures the spirit and essence of the Maasai, and feels as though you are wearing a part of history itself. 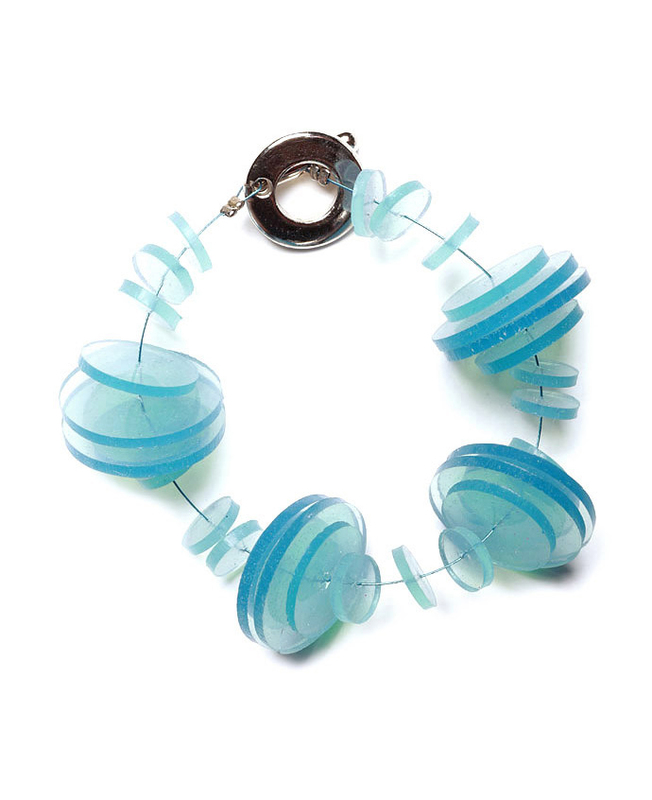 Brilliantly colored beads made from readily available and sustainable grass are hand-dyed, and then strung together with hand-blown Czech glass beads, and the outcome is simply gorgeous! Not only are the pieces truly one-of-a-kind, but the women crafting these pieces are given a chance to provide for themselves and their children through their natural talent and abilities. To learn more about the story of the Maasai, click here. The Zulugrass™ Collection is simply beautiful! You can create your own look by twisting various colored strand necklaces together, wearing a bracelet as an anklet, or adorning your wrists with a variety of bangles! The possibilities are endless for this eco-chic collection. Plus, with every purchase, you are supporting an amazing cause by helping the Maasai women empower themselves by providing an opportunity for them to care for their families with grace. To learn more about the Leakey Collection™, to locate a retailer near you, or to order online, please visit www.leakeycollection.com. With Mother’s Day just around the corner, now is the perfect time to find a stunning, eco-fabulous gift for the special Mom in your life that also gives back! Eco-chic ladies who want to get fit in style will fall in love with Restore® Clothing! Designed for the lifestyle that crosses over, this planet-friendly line offers a variety of gorgeous sustainable clothing items that are made from organic and earth-friendly materials. “Mom’s” favorite? The stylish Draped Front Top, which flows easily from the office to the gym after work, offering practicality and glamour infused with comfort. Made of Repreve® Recycled Nylon, the top is touted as a versatile little “glam” gem. What does Restore® stand for? For more information on the entire line of eco-friendly and versatile clothing, visit www.restoreclothing.com. Rather than baby teething on Mommy’s favorite necklace or bracelet, sonny & reed has designed fashionable yet functional teething jewelry for the mom on-the-move! When out and about with a little one, your baby can safely gnaw and drool all over this celeb-loved item! The adorable beads are smooth on one side, almost like beach glass, and feature nubby ends on the other side, perfect for soothing sore gums! 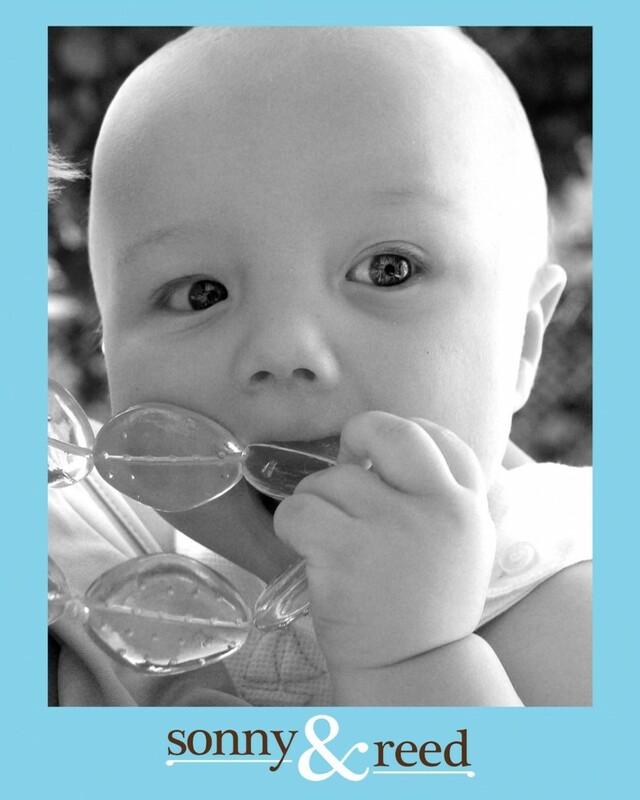 They provide relief and a refreshing distraction while at the store, out to dinner, or just bouncing on Mom’s knee! For the modern mom, sonny & reed has created the only designer teething necklace made in the USA from non-toxic, FDA-approved material that conforms to Consumer Product Safety Commission’s 16 CFR 1500. The beads will not pass through the choke tube, easing mom’s concerns! To see all of sonny & reed’s styles, or to order, visit www.sonnyandreed.com. A Little Plaid Will Do Ya! 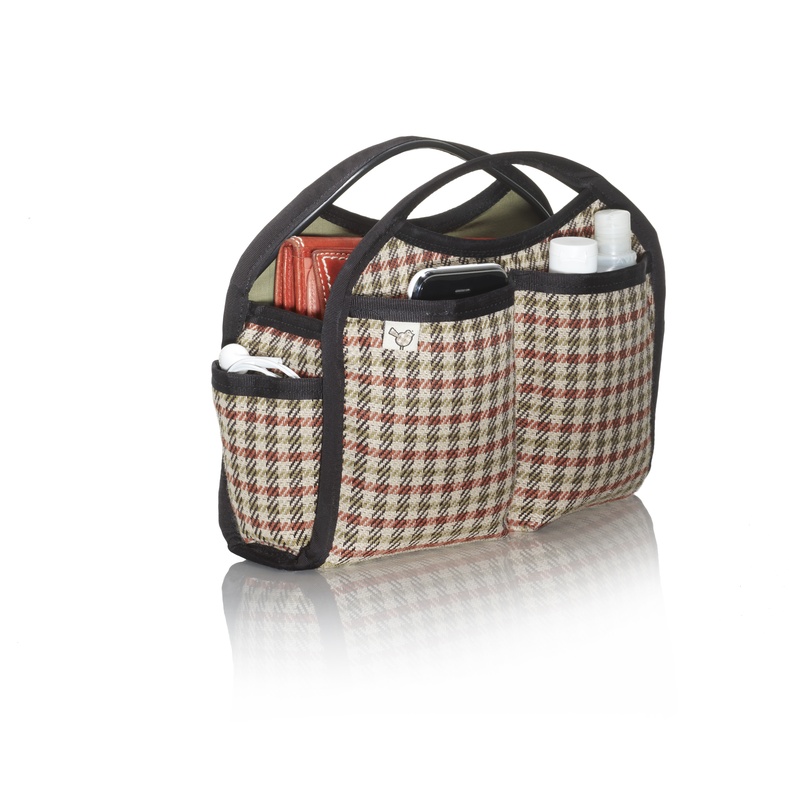 Vintage style meets organizational wizard in this classy purse organizer from Plaid Doctrine! This modern twist using a tried-and-true fabric choice – plaid – helps multi-tasking moms keep their keys, wallet, phone, and various small essentials together when switching from diaper bag to evening bag. 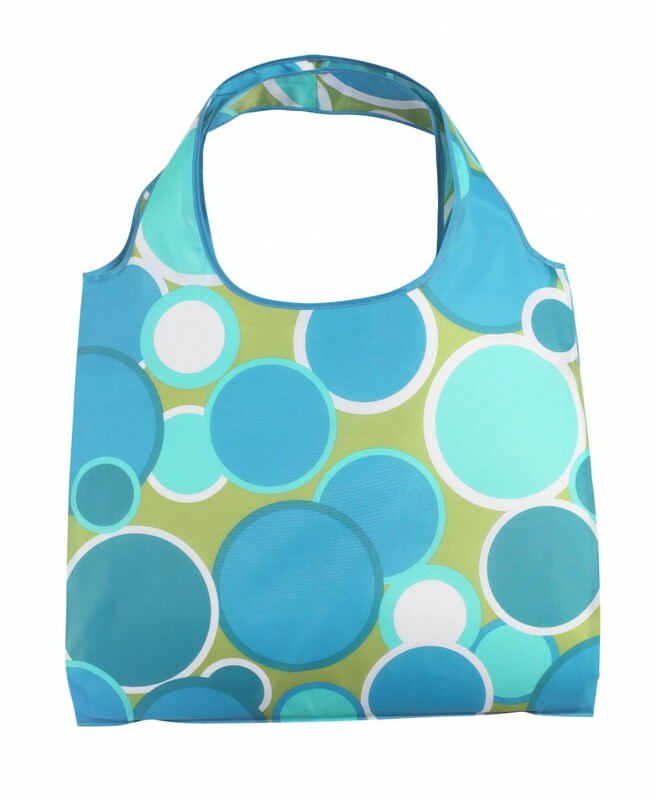 Busy women can go from work to Mom & Me class to the gym with ease using the locally-sewn, eco-chic purse organizer made from high performance recycled plastics made from plastic bottles. The organizer stands up on its’ own when placing items in or taking them out, and is available in red or blue plaid. Plus, it is both stain- and water-resistant! To view the entire collection in the Plaid Doctrine line, visit www.plaiddoctrine.com. http://tinygreenmom.com/wp-content/uploads/2018/07/logo-sm.png 0 0 Tiny Green Mom http://tinygreenmom.com/wp-content/uploads/2018/07/logo-sm.png Tiny Green Mom2011-03-15 05:00:392011-03-15 04:01:41A Little Plaid Will Do Ya!